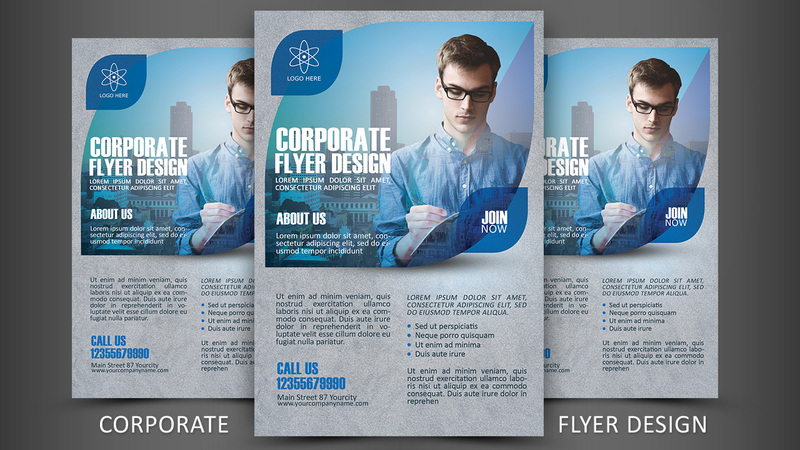 In this tutorial we'll learn to create a corporate flyer that can be printed directly in color CMYK. 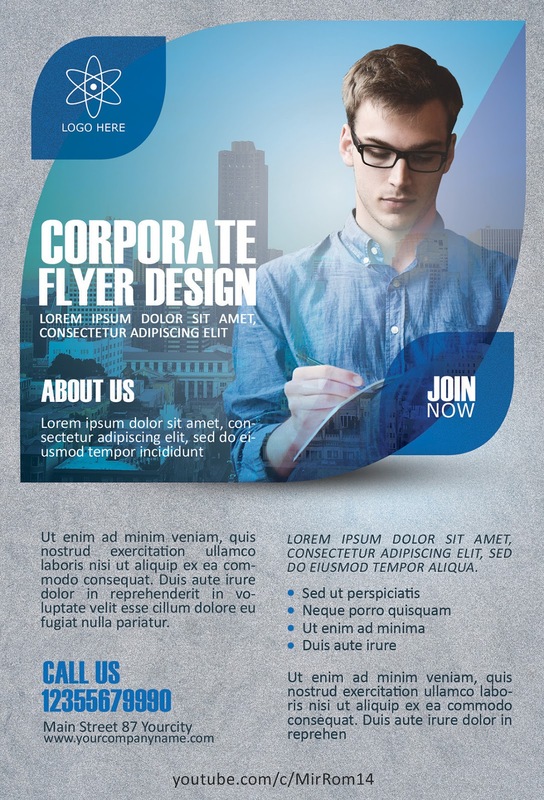 This tutorial is simple and easy even if you have little experience using Photoshop, you will not be difficult to follow. Hopefully useful and enjoy!